From left, Aspen High School golfers Dominic Lanese, Dawson Holmes, Jack Hughes and Jack Pevny pose with the regional championship trophy on Monday at Dos Rios Golf Club in Gunnison. Make it a decade of regional dominance for the Aspen High School boys golf team. 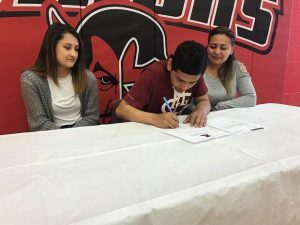 Monday at Dos Rios Golf Club in Gunnison, the Skiers once again won their regional tournament to qualify for state, and it wasn’t much of a competition. Aspen shot a collective 1-over-par to beat runner-up Basalt by 23 strokes. This makes it 10 straight regional titles for the Skiers, a run that dates back to the 2009 season. 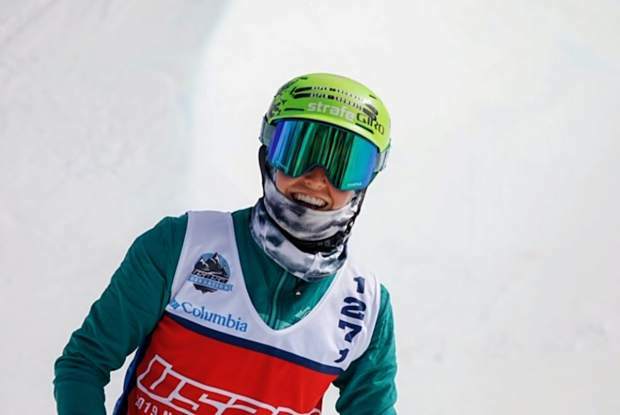 Hughes, who did not compete for the Skiers last fall as he was attending a golf academy in Florida, won his first regional championship as an individual on Monday. He shot 1-under 70 at Dos Rios to beat senior teammate Dominic Lanese by a stroke. Lanese was the 2015 regional champion during his freshman year. Hughes was 4-under after nine holes, but like his teammates struggled a little down the stretch. He ended his round going bogey, double bogey. AHS senior Dawson Holmes and Telluride senior Carlo Pine each shot 2-over to tie for third on Monday. Aspen junior Jack Pevny was another shot back at 3-over to finish in fifth place. Basalt had a strong showing in the top 10, as well. Senior Tyler Dollahan led the Longhorns by finishing 7-over and in sixth place. BHS senior Holden Kleager, who won the 2016 regional championship as a sophomore, was seventh at 8-over and junior Blake Exelbert was 9-over and in a tie for eighth. BHS sophomore Tyler Sims also competed, tying for 16th at 15-over. 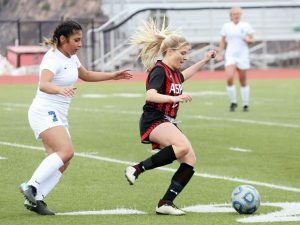 By finishing 1-2 at regionals, both Aspen and Basalt will get to send their full teams to the Class 3A state tournament, held Oct. 1 and 2 at Boulder Country Club. 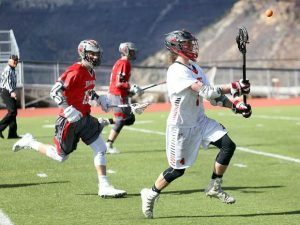 The Skiers look to be on a short list of teams with a legitimate chance at the state championship. 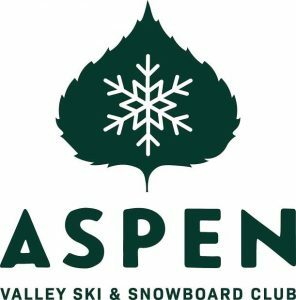 Aspen finished third in 2017, seven strokes behind both Peak to Peak and Kent Denver. Peak to Peak won the state title a year ago in a playoff. 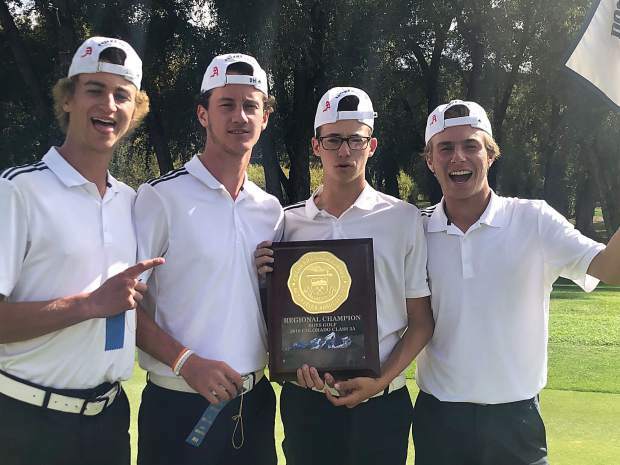 Aspen has never won the state championship in boys golf as a team.